So Lyndon, what is a freeskier? 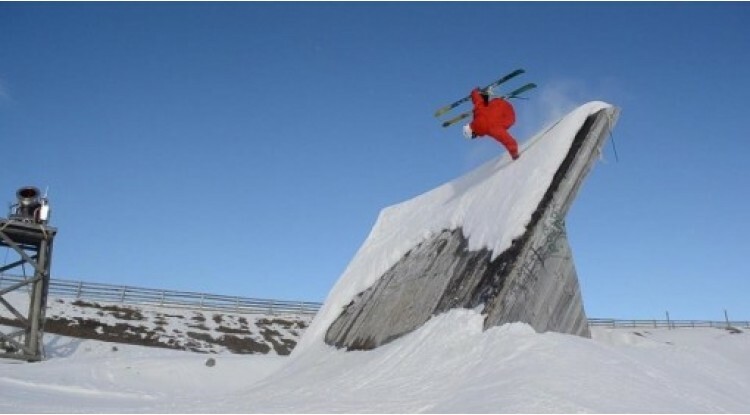 A freeskier expresses their own style and creativity by doing different flips and spins in the half pipe, off jumps and on rails. It is a constantly evolving sport, and every year you see new tricks and new ways of doing them. The ski culture is such a fun environment to be a part of. Sharing the thrills of learning new tricks, stomping the perfect run, getting first tracks, face shots and all the laughs with your friends… there really is nothing that beats it! You are in the midst now of qualifying for the Russia Olympics, how exciting, what places will you be travelling to? 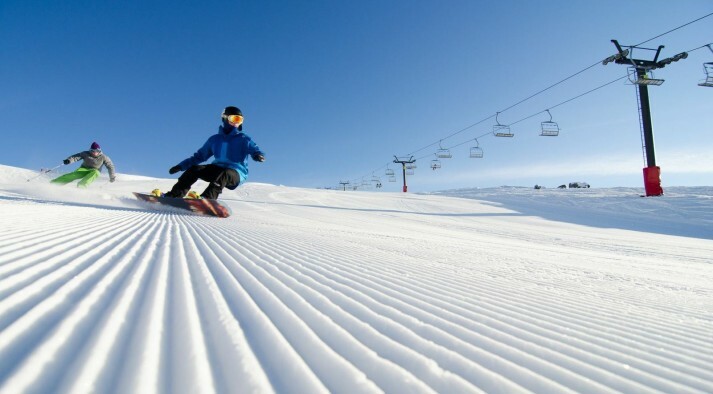 The 2014 Olympics to be held in Sochi, Russia, will be the first Olympics to include halfpipe skiing and slopestyle! So, yes, it is very exciting to be a part of it all. In the lead up to the Olympics I will be competing in various World Cups and World Championship events around the world. This season I will hit up Spain, Norway, Russia, France, Canada, the US and New Zealand in order to qualify. Seven countries, awesome! 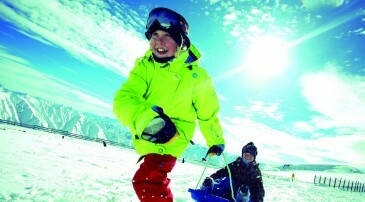 Wanaka is home for you though, what is one thing about Wanaka that you love when you arrive back? Growing up in Wanaka has given me a great appreciation for the outdoors and although I have travelled the globe and visited beautiful places I am always happiest to come home. 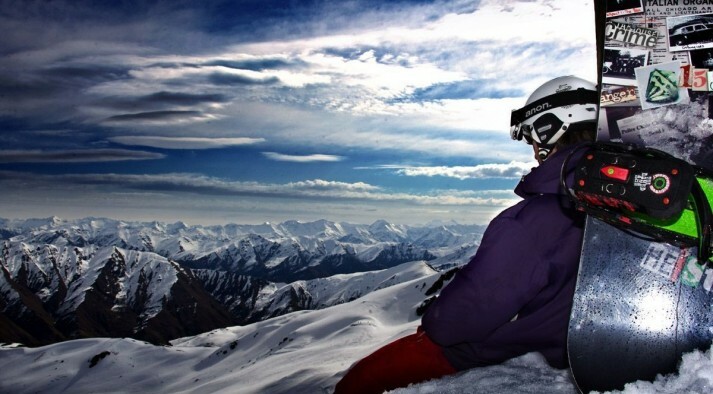 I am proud to call Wanaka home and stoked to see how my childhood stomping grounds have been a staple for international skiers and riders to base themselves, to train for their summer riding. Yeah so true! 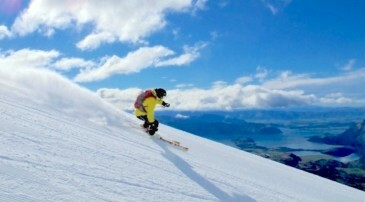 We are also proud you call Wanaka home! Thanks for chatting with us Lyndon; we wish you all the best for the rest of your competitions this year.